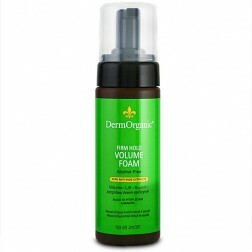 DermOrganic® the only shampoo that moisturizes, strengthens and rebuilds the hair while it cleans! 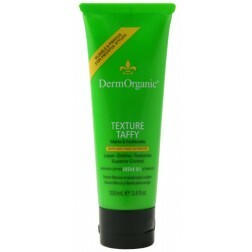 DermOrganic Sulfate-Free Conditioning Shampoo with Argan Oil 12oz. 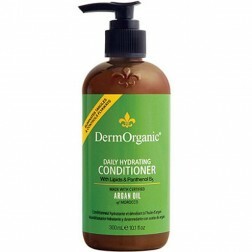 DermOrganic® Conditioning Shampoo offers a healthy lather that makes other sulfate-free shampoos jealous! 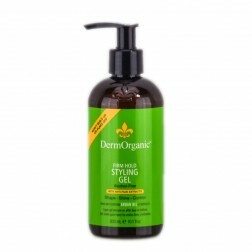 Made with mild lipid and amino-acid cleansing creams, its so healthy for your hair that youll never have to switch shampoos again. 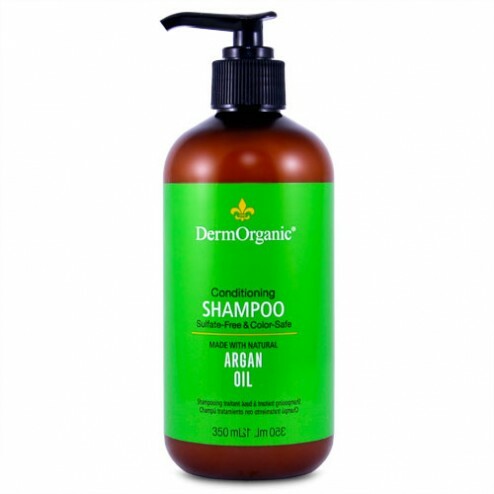 Because the human hair fiber is made from amino acids, and the hair and skins moisture is derived from lipids, our proprietary blend of lipid and amino-acid based cleansers make DermOrganic® the only shampoo that moisturizes, strengthens and rebuilds the hair while it cleans! 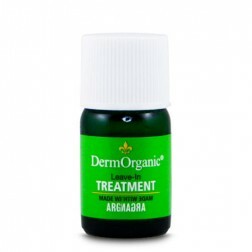 Also added rice amino acids to help repair, and reinforce; panthenol to rehydrate; and natural moisture factors to further maintain a healthful moisture balance. Further enriched with Omega-6 and anti-oxidants to protect and preserve the life of hair color, were sure that you wont find another shampoo thats as safe, gentle and nourishing, unless its another one of ours! Directions: Apply to wet hair, massage, and rinse. Aqua/Eau/D.Water, Disodium Cocoyl Glutamate(1), Sodium Cocoyl Isethionate(2), Decyl Glucoside, Cetearyl Glucoside, Methyl Gluceth-20, Infusion of Argan Oil & Sunflower Seed Extract & Grape Seed Extract & Rice Amino Acid & Sodium PCA & Panthenol & Tocopheral Acetate (Vitamin E), Glycereth-2 Cocoate/Benzoic Acid (natural preservative), Fragrance.